Waterproof pigment based refillable pens with replaceable nibs. * Each pen is made from durable aluminum. 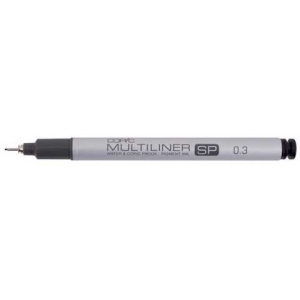 * Compatible with Copic markers.